If you are following me in places other than my blog, this may not be news to you. But, for those of you that aren’t, my name has been officially published in a book. What book? This book. 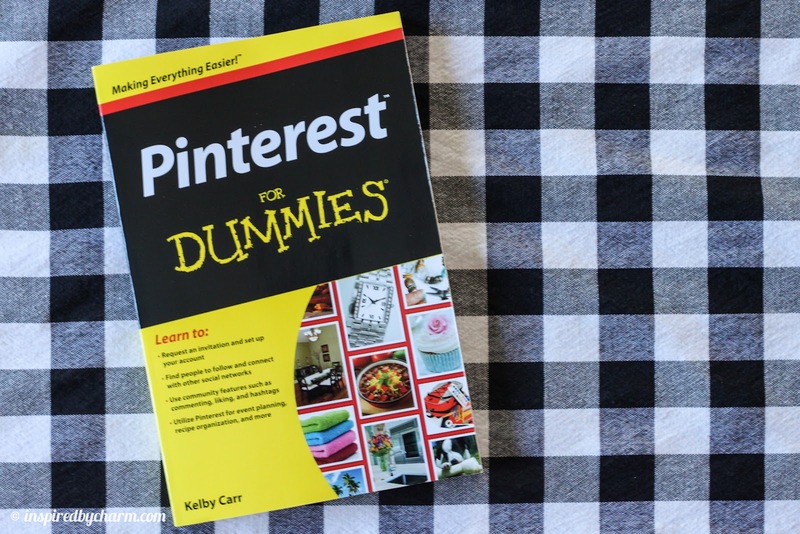 You may remember a while back I mentioned I may have some news about this Pinterest for Dummies book. Well, the news is official. 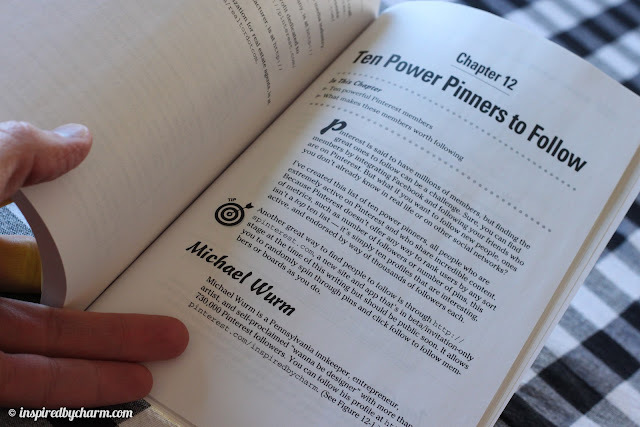 I’m listed as one of ten ‘Power Pinners’ in Pinterest for Dummies. Though, I must admit it’s really cool to see my name and half of my face in a published book. You can even look up name in the index. Have I mentioned that this is craziness? Hope you all had a fab weekend. I’ll be back tomorrow with Part Two of my Outdoor Shelves. See you then! The Creativity Exchange’s Friday Favorites. Thank you so much! I follow you on Pinterest Michael… and hey, published is published! Congrats! 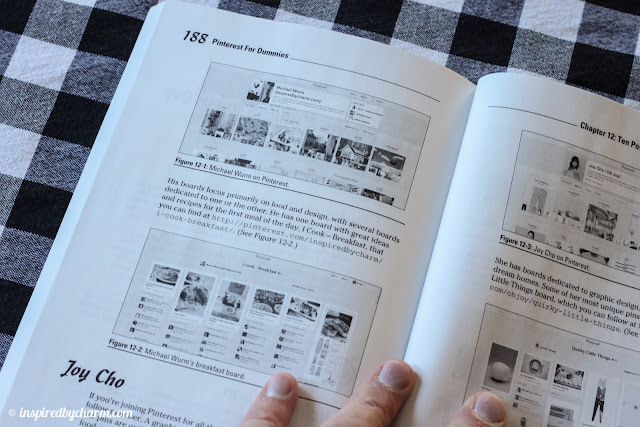 Pinterest For Dummies?! LOL – I thought this was a joke…guess not! Congrats on being published though! That’s so cool! How the heck did you get so many followers? Love your boards and WOW at your influence on there! Very cool! Congrats! I love your pins. You once mentioned you were going to answer questions and one of them being how you got so many Pinterest followers. Besides you being AWESOME, of course. I’d love to know!! How fun is that!!!! Congratulations! I love your website and your Pins!!! Congrats Michael and thank you for the shout out! Thank you for sharing your creativity here and on pinterest! Adore you! I’m really new to pintrest but I follow you religiously. I seriously scroll until I see your posts….I dunno ….you just “get me” Teehee. Hey cool! 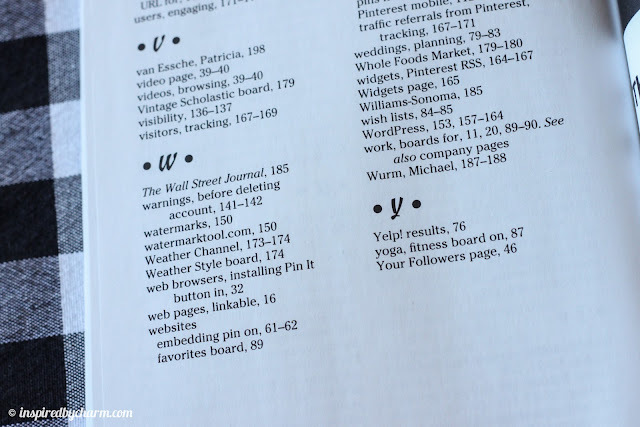 Pinterest is how I found your blog and I know it’s how others have found mine as well. Powerful tool indeed! Congratulations on the mention! Wow! Congrats! I think it’s pretty awesome! I’d be pleased as punch if I got published as long it was for something positive! LOL! That is awesome Michael! I remember you mentioning how you had a crazy number of people following you on Pinterest. I couldn’t even imagine that…how exciting and you should be proud! I just found your blog! It’s amazing and this is pretty awesome! Congrats!! That’s great! I love following you on Pinterest so hopped over to (finally) see your home blog. Congratulations on the mention! hi michael! I just learned about your blog through shannanigans! 🙂 your b&b looks so sweet and cute, I’d love to check it out one day 🙂 congrats on the pinterst love! it’s well deserved, hope you have a great wednesday! !